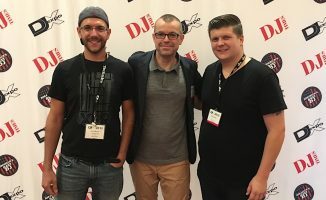 Digital DJ Tips founder Phil Morse will be presenting two Keynote Tutorials at this year's DJ Expo, to be held at Harrah's Resort, Atlantic city. 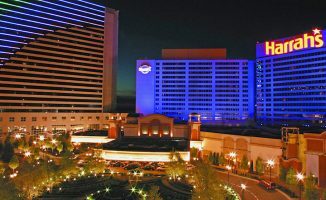 Are you able to get to Atlantic City, New Jersey, USA for DJ Expo this August? If so, come and say hello to the Digital DJ Tips team! We’ll be there all week, and our founder Phil Morse will be presenting two Keynote Tutorials at the event. 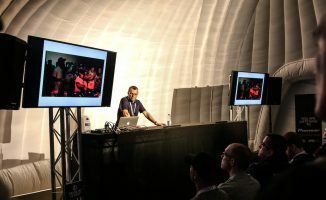 DJ Expo is one of the biggest DJ shows in the world. 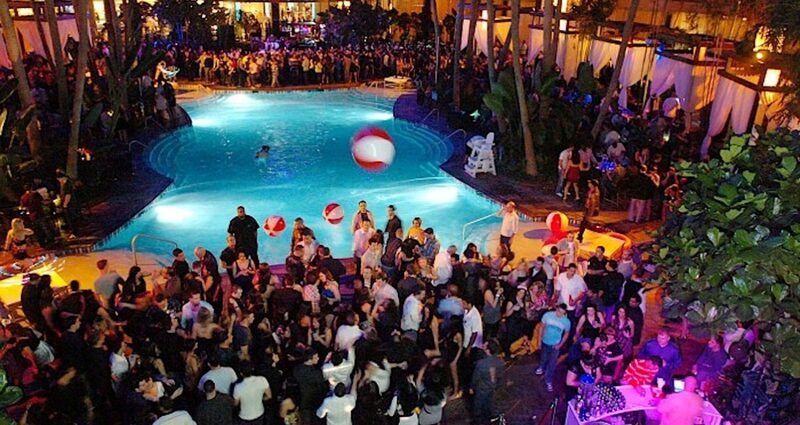 Run by DJ Times magazine, it is being held this year at Harrah’s Resort, Atlantic City, from 13-16 August. – Streaming isn’t the future of music, it’s the present, with streaming now accounting for more than half of the music industry’s income. How can DJs turn this these new technologies to their advantage? 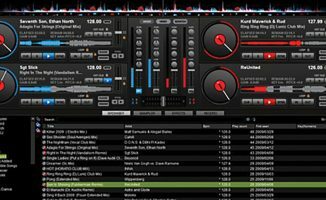 What services are out there aimed at DJs? All details about the show, accommodation, travel, ticket types and more are available over at the DJ Expo website. To purchase tickets immediately, go to the ticket store. Only a few hours away, something to consider this summer. You all are coming to my side of the pond close to my neck of the woods? I will make this. I want to meet you guys. I cannot wait! Darn it, I’ve already blown my travel budget for this year. But now that I know this exists, maybe you all will make this a repeat experience next year- I’d love to meet you! While you guys are in Atlantic City, you should drive up to NYC and check out some of the veterans like Kevin Hedge, Danny Krivit, Tony Touch etc., at Cielo, Output and the other clubs here in the Big Apple!? And I’m all signed up for the expo can’t wait to hear and see you guys!! How we’d love to (I’ve seen Danny Krivit play in Manchester, BTW). But we’re whistle-stopping in and out sadly.